JS Surfboards and Cleanline Surf have a Drop Ship program! This means all JS Surfboards shown here are available to you! With a build time of 8 - 10 weeks, you have a lot of great options at your fingertips. Some boards may have an even shorter wait time or are available now! Have more questions? 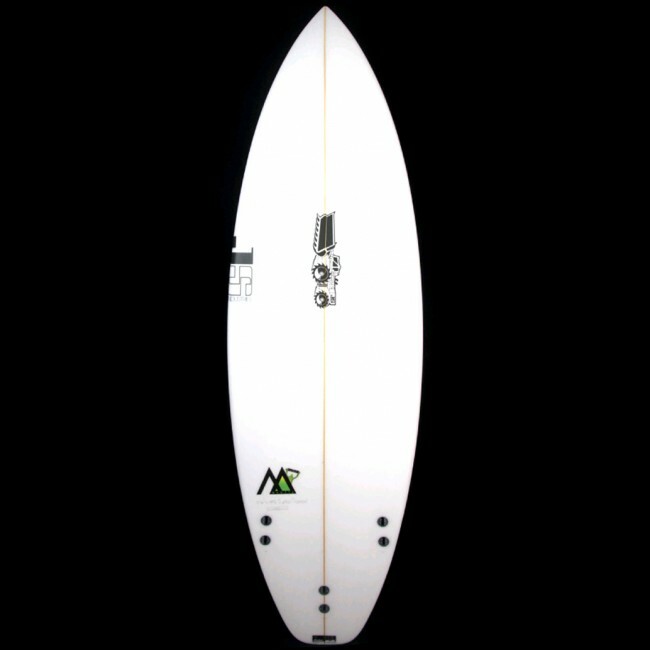 For more info or to learn more about JS Surfboards Shipping, Call 503-738-7888 or 888-546-6176 or use our contact us page. The PERFORMER SERIES defines the boards that best suit performance surfing in hi performance conditions. These models are the primary boards used by all our team during WCT competition. But don't be discouraged, this does not mean they are beyond the reach of the everyday surfer; rather they are the peak in performance equipment giving you the greatest opportunity to perform at your best. Little MONSTA is the premium performance model for groms. It follows all the same characteristics of is bigger brother. With the popularity of LITTLE MONSTA at an all time high JS has added a new range of dimensions to cover a wider range of surfers and conditions. 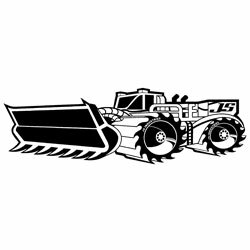 RAIL TYPE - LITTLE MONSTA has higher volume performance rail. 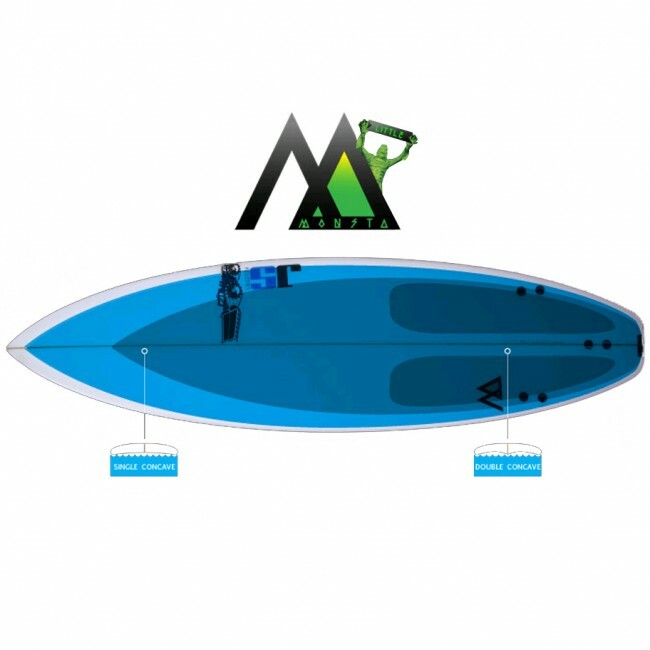 WAVE HEIGHT - Depending on surfer and conditions, LITTLE MONSTA is designed to perform best in average to above average waves from 1 - 5 feet. FIN TYPE - LITTLE MONSTA comes stock and is recommended as a thruster. LITTLE ENTRY ROCKER - Best rocker for creating speed and glide in small to average conditions. 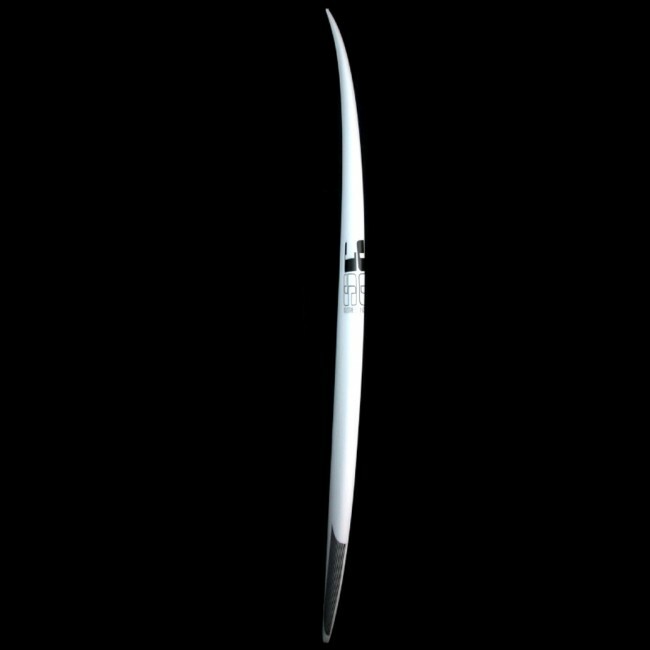 CONCAVE - Single concave starts in the nose to direct water under your feet for lift and speed. Double concave starts in front of fins which maintains lift and directs water release for maneuverability.